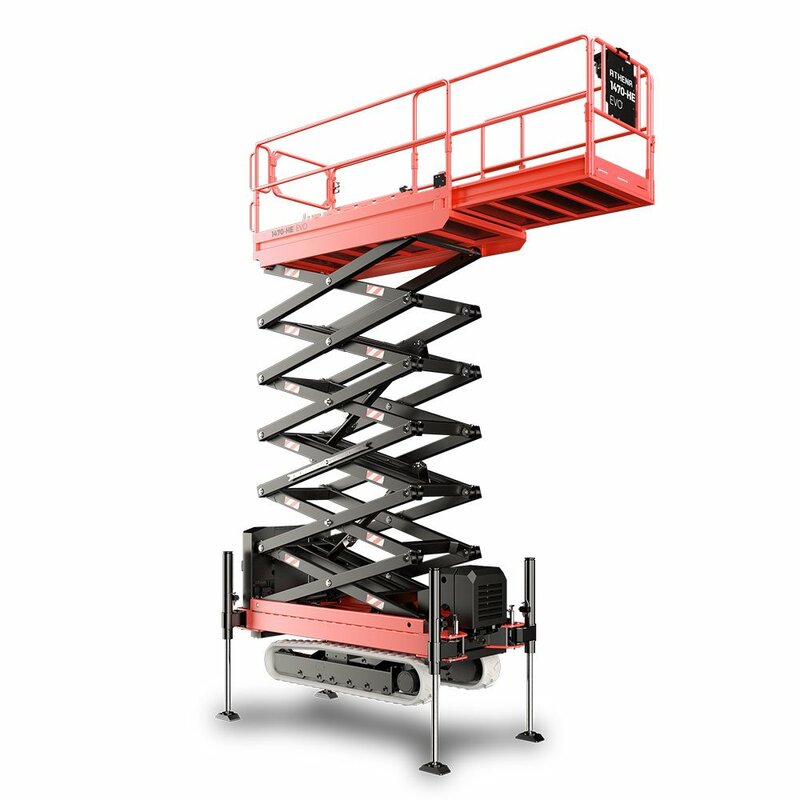 United provide the world’s most innovative compact and bi-levelling tracked scissor lifts for sale and hire. 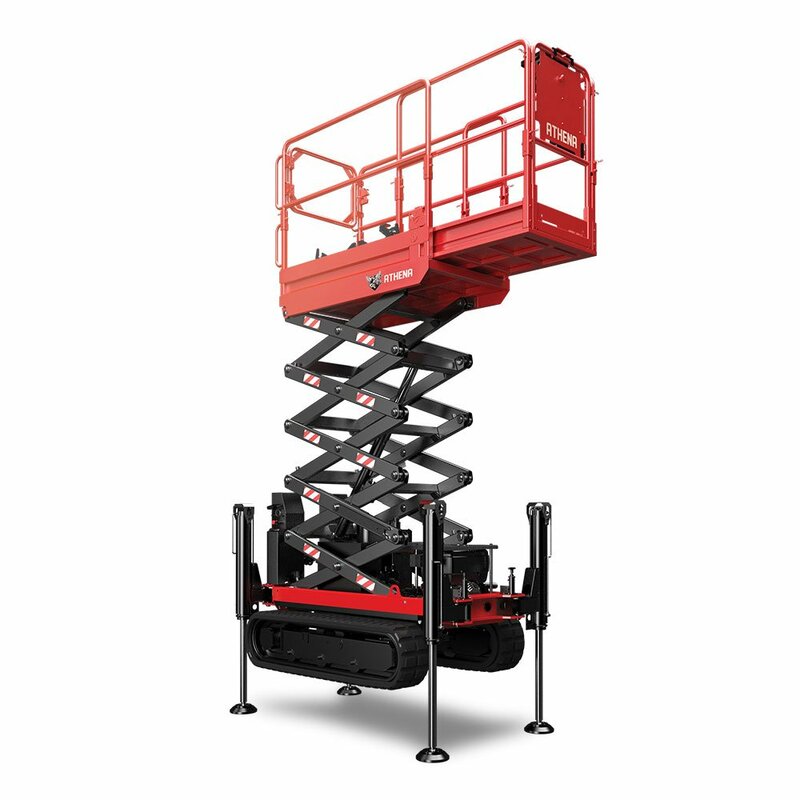 The Athena allows operation on the most challenging terrain, including slopes of up to 20 ̊ when utilising the bi-levelling technology. 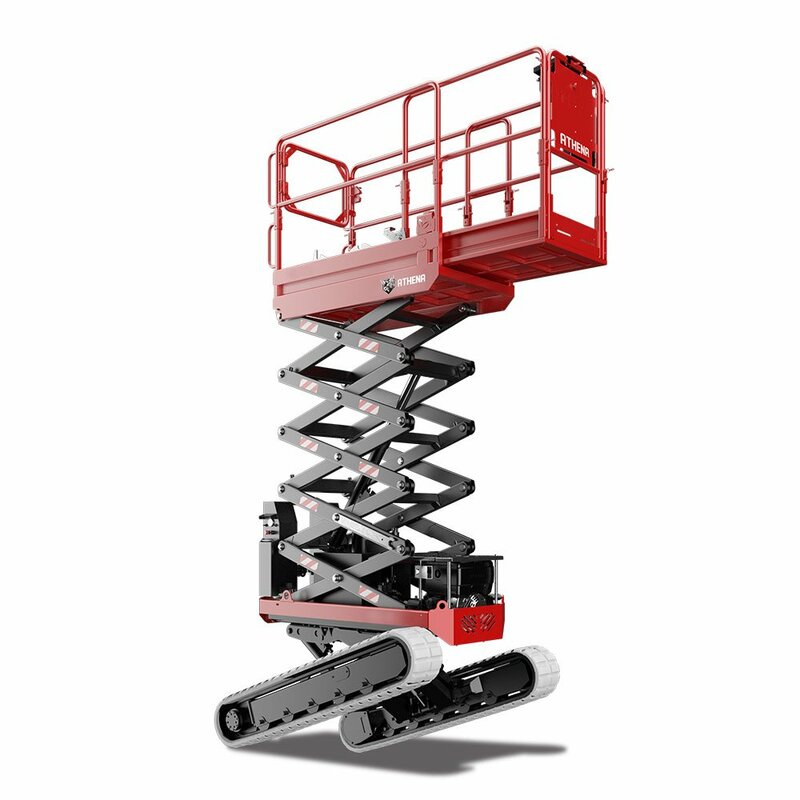 The Athena scissor lift is available in various working height and size models including a compact, standard and EVO (proactive and dynamic) range. 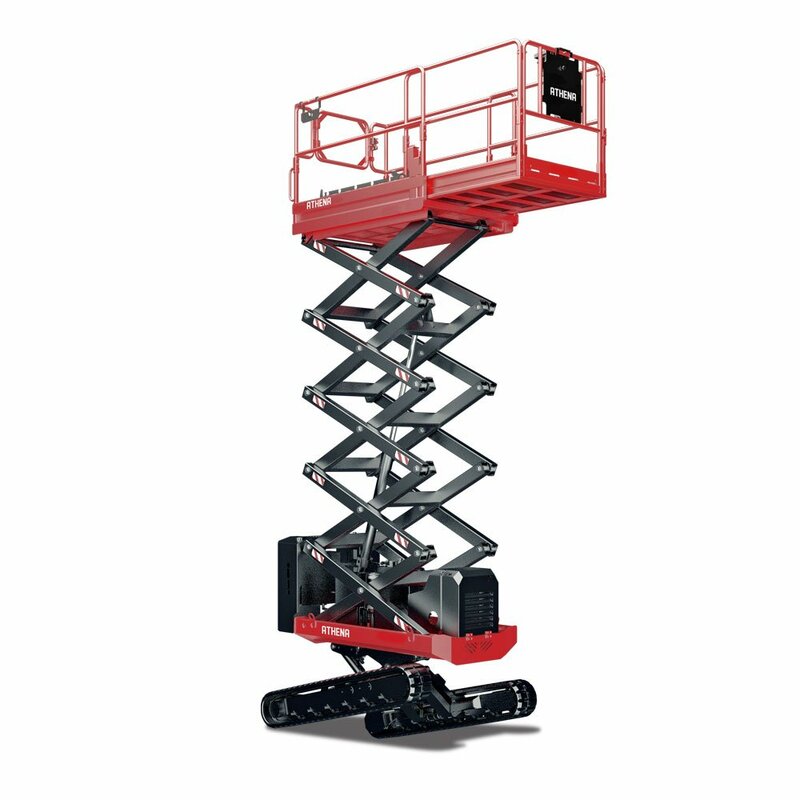 This innovative and unique Athena scissor lift range is built tough and is suitable for both indoor and outdoor use. 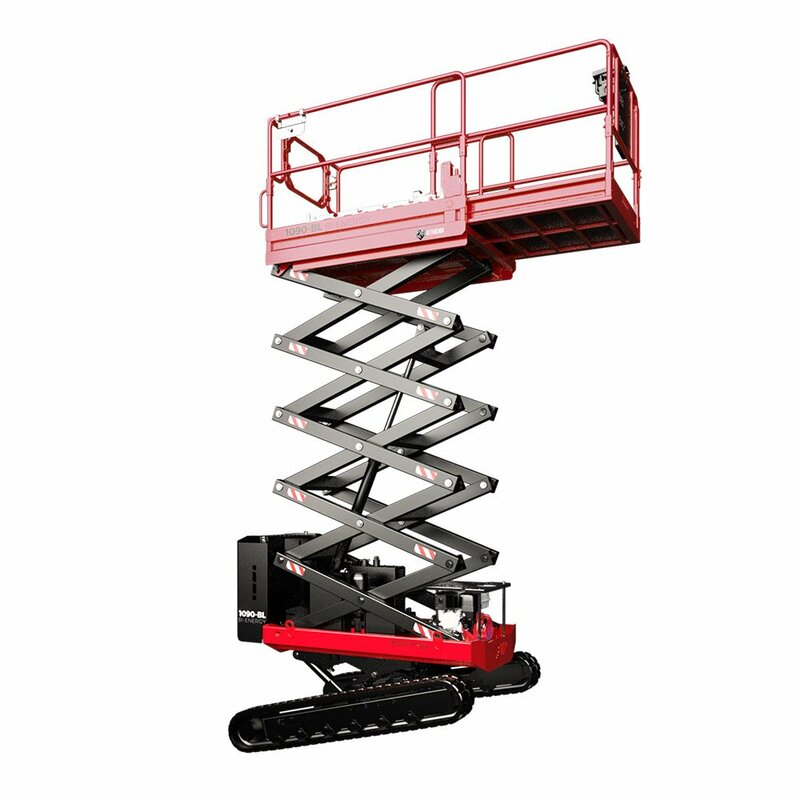 They are perfect for agriculture, construction, building and park maintenance, councils, tree care and much more.